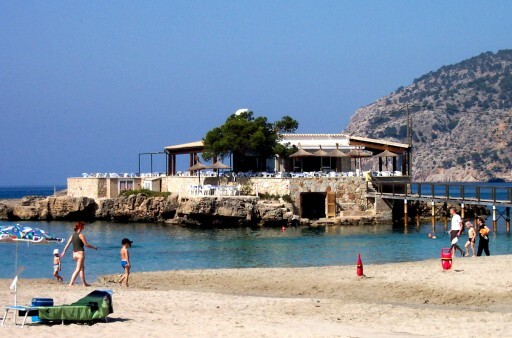 News reaches us that Camp de Mar's world famous Illetas Bar & Restaurante could be demolished. A Supreme Court ruling obtained by the authority in Madrid responsible for public beaches throughout Spain affects beachbars - Chiringuitos, especially those of a permanent nature. The new law requires such structures to be removable at the end of the holiday season. As the 54 year old island restaurant is not, it faces demolition. The regional environment ministry has enquired of Madrid about the legality of Camp de Mar's key tourist feature, and over a dozen others around Mallorca, so keep watching this space.